So May has flown by and it’s suddenly June 1st, which means it’s time again for a blog hop. I’m part of a fabulous facebook group of beauty bloggers and each month (on the 1st) we all post about the same theme. For June we’re focusing on Beach/Pool Bag Essentials. Now as I’ve mentioned in some other posts, I’m a Ginger so I prepare for days in the sun like I’m going to war. I’m going to give you my picks and we’ll get ready for battle. 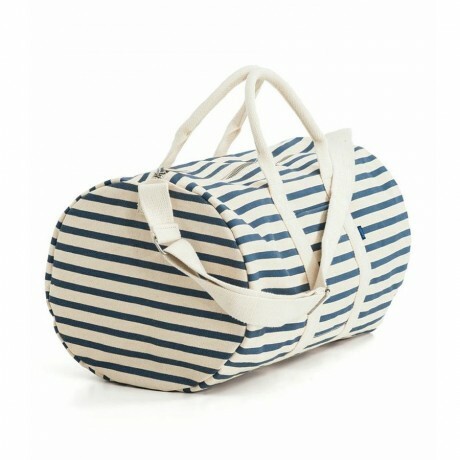 I love the nautical vibe on this and the duffle design makes it great for all kinds of uses, from the beach to the gym to a weekend travel bag. I know it’s pricey, but it’s on Birchbox so you can hoard your Birchbox points and apply them to bring the price down. Now we need to fill this bag up. If you picked up the Popsugar Special Edition Resort box you’ll have received this great Cuyana Turkish Towel (Estimated Retail: $55.00). It’s the classiest and comfiest beach towel I’ve ever received. Now a makeup bag or pouch is a must have. I’m giving you a sneak peak at an item I just received from the May Jennifer Love Hewitt box (which I’ll be posting a review of soon). It’s absolutely perfect for the beach. 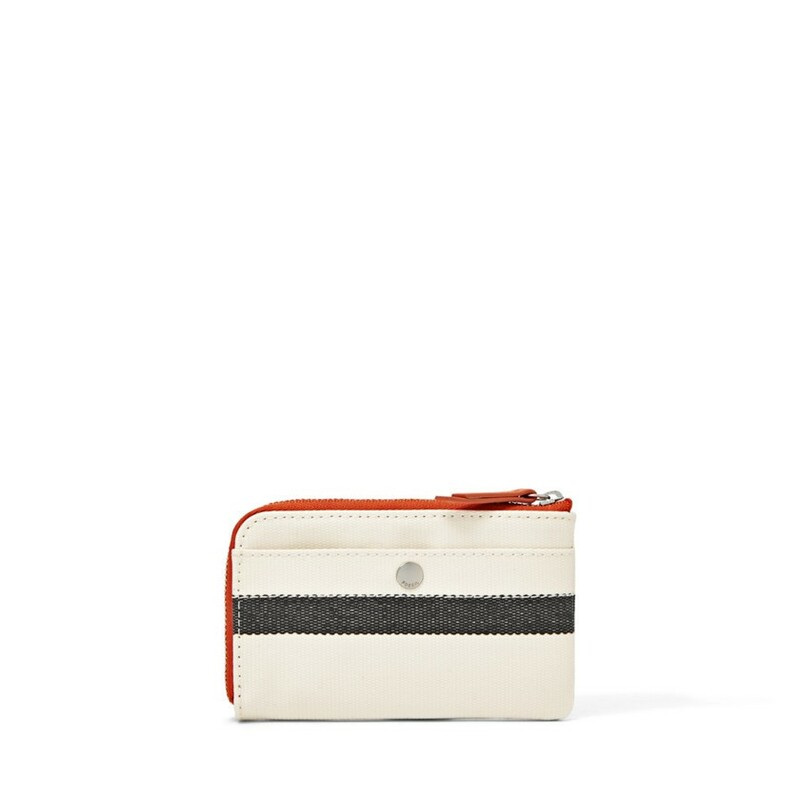 Trade in your normal wallet for something small that you can tuck into your clutch. I have this Key-Per Zip Coin from Fossil (Retail: $30.00; picture from Fossil.com) in the whale print. It’s big enough for your ID, a credit/debit card, and money. One of the areas that we tend to forget about sun-proofing is our hair. RickyCare SUN Grooming Comb (Retail: $2.99; picture from rickysnyc.com) is a great inexpensive way to help keep our hair healthy throughout the summer. As I mentioned earlier, sun protection is serious business for me so I use a variety of products to make touch-ups throughout the day that much easier. First thing to remember is that you need to apply your sunblock 30 minutes before you go outside. Then reapply frequently. 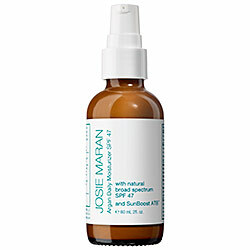 Now for my face I like to use Josie Maran’s Argan Daily Moisturizer SPF 47 (Retail: $32.00;picture from Sephora.com). Some face products with sunblock can sting or dry out your skin and this does a great job of keeping my skin safe from the sun but looking and feeling healthy. 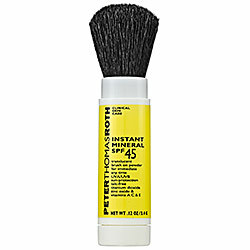 For easy touchups, I like Peter Thomas Roth Instant Mineral Powder SPF 45 (Retail: $40.00; picture from Sephora.com). This mineral sunblock helps keep away shine and is super easy to reapply. 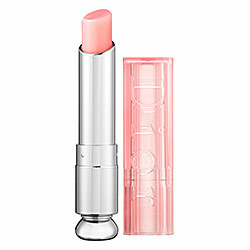 For the lips, Dior Addict Lip Glow (Retail:$32.00;picture from Sephora.com) is a sheer balm that adjusts color based on the wearer. It has an spf 10 and does a wonderful job of hydrating the lips. Now for the body, I use two products, both from Neutrogena. 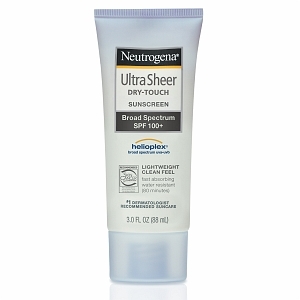 Before I leave the house I slather on Neutrogena Ultra Sheer Sunscreen in 100 SPF (Retail: $10.39; picture from drugstore.com). They have other options in SPF so if you aren’t an albino like me, you can opt for a different level. I find there is nothing more annoying that trying to touch up your sunblock while on the sand. You inevitably get sand stuck all over you. 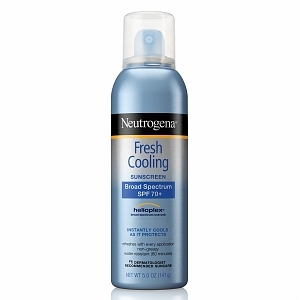 So to combat that I use Neutrogena Fresh Cooling Body Mist Sunblock, SPF 70, 5 Ounce (Retail: $9.99; picture from drugstore.com). You don’t have to rub it in so you’re not rubbing sand on yourself and the cooling mist is refreshing. Okay so now that we’ve gotten through the boring SPF stuff, let’s get on to the fun things like a little makeup and fashion. I find it’s best to go minimalist with makeup for the beach and pool. I just go with a mascara and a lip product. 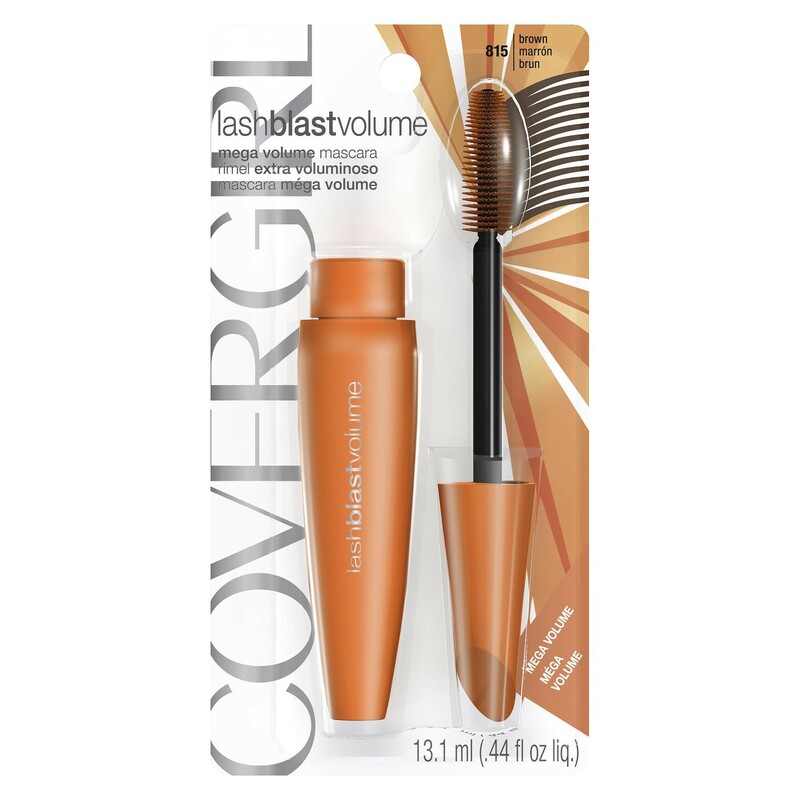 The best waterproof mascara I’ve found is CoverGirl LashBlast Waterproof Mascara in Brown (Retail: $5.29; picture from Target.com) Unless you have black or really dark brown hair, I suggest brown mascara for beach days. It looks more natural and goes better with a sun-kissed glow. Now we already have the Dior lip product above but if I’m lounging around by the pool I like to add just a little touch of sparkle. I find it really gives you that golden summer glow. 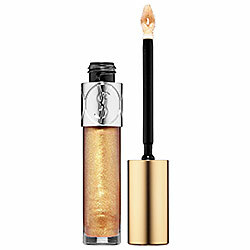 I adore Yves Saint Laurent Gloss Volupté in Gold (Retail: $32.00 ;picture from Sephora). I can count the amount of lip products I’ve finished using on one hand and this is one of them. If you wear it alone, it just makes your natural lip color vibrant and sparkling. If you wear it layered over another color it gives it a golden sheen. If you pick this up, I guarantee you’ll be using it all the time. It’s a splurge, but absolutely worth it. Sunglasses are both fashionable and suncare, but I put them here because I find them more fun than discussing SPF. 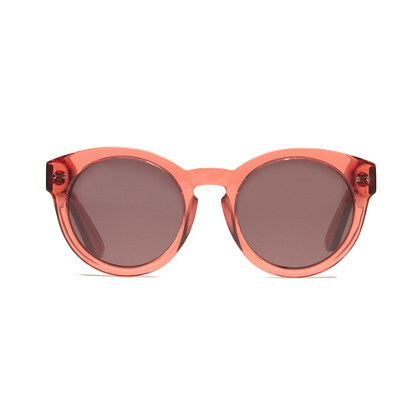 My favorite pair of sunglasses are these Hepcat Shades from Madewell (Retail: $55.00). I own these in mint and despite my huge supply of shades from subscription boxes, these are the ones I grab the most. I’m partial to the Tropical Color color. Because of my aversion to sun, I’ve built up a collection of sunhats. They are a great way to look chic and protect your skin at the same time. 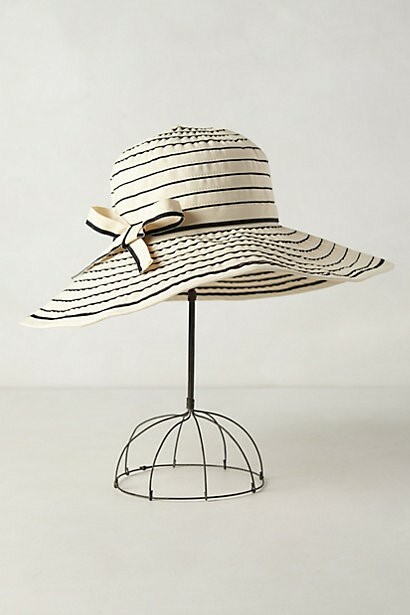 This Mariner Floppy Hat from Anthropologie (Retail: 32.00; picture from Anthropologie.com) gives a laidback nautical vibe and gives oodles of sun protection. 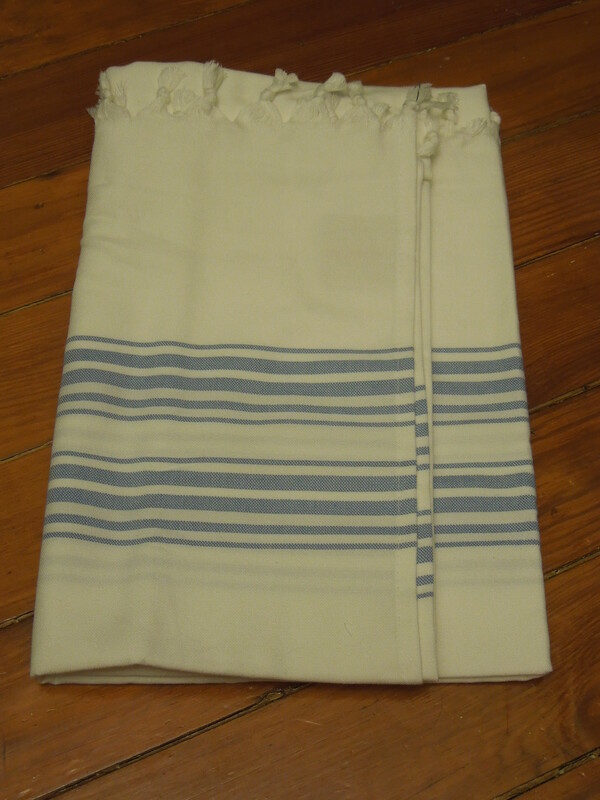 I always throw a scarf in my beachbag, so if I want I can drape it over my shoulders or even turn it into a sarong. 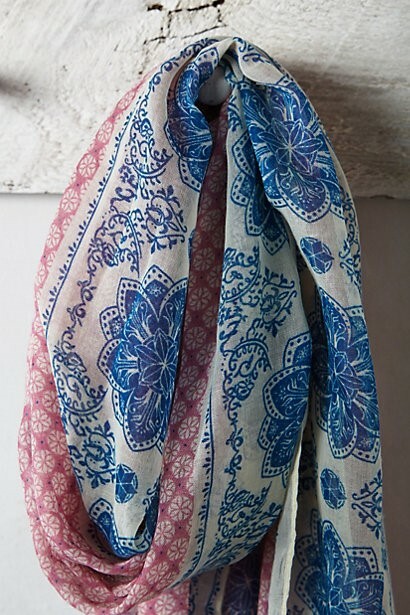 I am obsessed with this Sea Ranch Scarf from Anthropologie (Retail: $38.00 ;picture from Anthropologie.com. So of course we need a swimsuit and one pieces are making a huge comeback. The trick to not looking frumpy is to go with a retro silhouette. They look fun and flirty and they give great coverage if you are on the more modest side. Modcloth is my go to place for swimsuits and they have an amazing selection of fun summer fashion in a huge assortment of sizes. I own Bathing Beauty One-Piece Swimsuit in Cherry Pie (Retail: $89.99; picture from Modcloth.com) and adore it. I love gingham and the shape on this is so flattering. 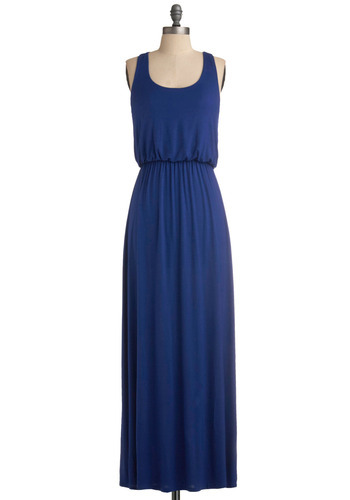 For a coverup, I love the flowy feel of a maxi dress and it gives me the bonus of not having to worry about reapplying sunblock to my legs every five minutes. This Summer Night Stroll Dress from Modcloth (Retail: $44.99; picture from Modcloth.com) is perfect for being casual at the beach or heading out to a café right after. And of course no beach look would be complete with a sandal. 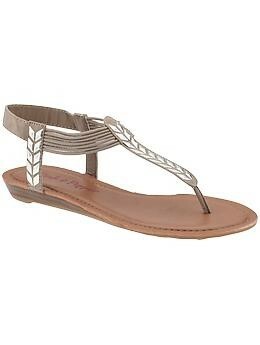 I love these Moxxie sandals by Pink and Pepper at Piperlime (Retail: $49.00 ;picture from piperlime.com). They’re fun and versatile and the taupe shade will go with everything in your wardrobe. 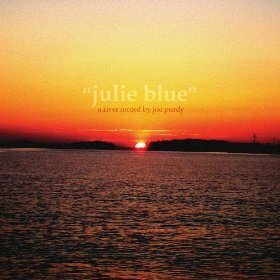 So you need some tunes for ipod and a book for kindle. For me, romance novels are a requirement for beach and summer reading. 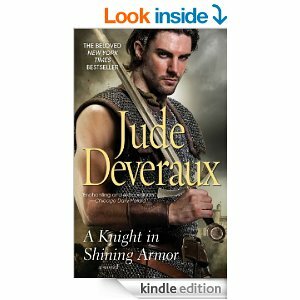 One of my favorite ever is Knight in Shining Armor by Jude Deveraux (Retail: $7.99; picture from Amazon.com). It’s got time travel and intriguing characters and everyone I know who’s read it, adores it. If you enjoy the romance genre and have never read this, it’s a must. Don’t forget to throw in some of the hair ties and water bottles you’ve gotten from all those subscription boxes. Now you’re ready to go! So what are the must haves in your beach bag? If you enjoyed this post, please stop by and visit some of my other blog-hoppers and read their take on beach and pool bag must haves. That sun comb looks really interesting! I have a problem with my hair part getting sunburned. I’ll have to check that out. And I also agree that brown mascara definitely looks more natural. I like to keep the sun comb in my work bag in case I want to spend my lunch break outside. For me, it’s something to use when I’m outside for shorter periods of time. If I’m out all day, I’ll opt for a hat since I burn so easily. to hold all your belongings,you’ll have to choose a good beach bag first. The mesh bottom bag is so clever! What a perfect pick. I can’t wait to see your Fancy review too! Thanks! I just got the box yesterday so it was perfectly timed for the beach bag post. Sauble Beach – because I have a ghost daughter we have always gone to the beach around 3pm. When the kidlets were younger I could get them to nap with beach promises then paid parking came into effect so it was cheaper to park then. This year it’s back to FREE! My go to for cover up is a GAP short sleeved denim shirt I stole from my hubby years ago. It covers my shoulders, my tush and it lightweight. We always bring an umbrella for shade and anchor that twists into the sand. I can’t wait to use my Cuyana towel but as a family we always have a Neat Sheet in our beach bag, I bring my HUGE Coach towel I won a couple years ago, a small cooler with water and a pop or juice just in case I end up with low sugar. I of course bring a book, I devour books in the summer kind of like binge watching a season of TV. This summer will be a bit different, we are bringing our exchange student, she’s extending her trip, we get to see all the things we haven’t been to in years. I have my poppa’s Tilly hat for sun protection. And for after the beach, dinner and wine! Forgot – wish we could edit – baby powder – gets the sand off your feet & body. Deodorant, just in case hubby doesn’t want to cook & we end up eating out. That shake bag is genius! Great find! I also love your bathing suit – I’m also a fan of two pieces and that gingham pattern is adorable! Thanks! 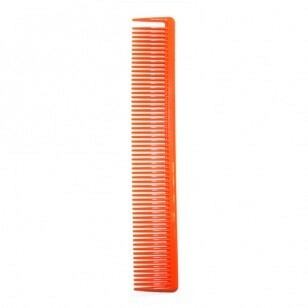 I find the comb useful and I don’t even color my hair. It’s really a great bargain. I’m a huge fan of Neutrogena. I like that you included their suncreen. And that bathing suit is divine. So much love for gingham! I swear I want to put gingham on everything! Modcloth has a great return policy so if you’re not happy with it you can send it back for free – so much better than trying on swimsuits in the store. I’ve never had an issue returning anything to them. They also have a ton of reviews on a lot of items so I go through them to see what people with the same size and shape as me have to say ( and some post great pics). I can’t say enough good things about that gold gloss. I have tons of lip glosses I like and some I love, but it’s the one I always reach for. Good to know about their return policy! Maybe I will take the plunge and order one! I tried my friend’s Dior Lip Glow and loved it! Neutrogena sunscreens are also great! I have a tube of their SPF 30. I feel like you can’t go wrong with Neutrogena’s suncare products. I keep my Dior lipglow in my purse. I find it’s great for weekday touchups.